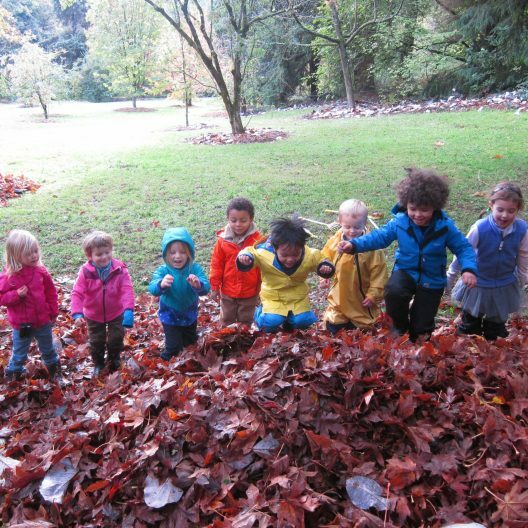 Welcome to the Fiddleheads Forest School, Seattle’s pioneering outdoor preschool program. 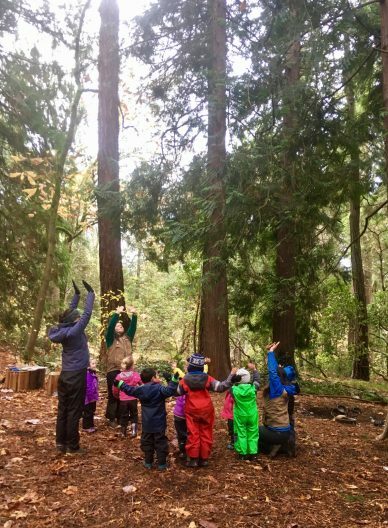 Our Mission: At the Fiddleheads Forest School we believe that children are intrinsically motivated to learn, and that they do so by exploring the world around them. 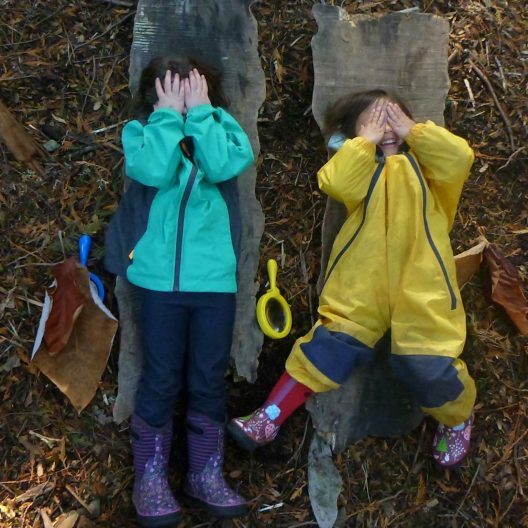 We aim to foster a sense of wonder, to guide rather than compel, and to provide room for possibility rather than attempt to constrain children’s interests to fit within a certain curriculum. Our goal is to create an ideal setting for students ages 3-5 to grow into citizens of the world, with a respect for all cultures and environments and the desire to engage with their communities. With the help of our teachers, our families, and our students we are working to create a program that arises out of the unique social, emotional, cognitive, and physical needs of each student within this particular environment. 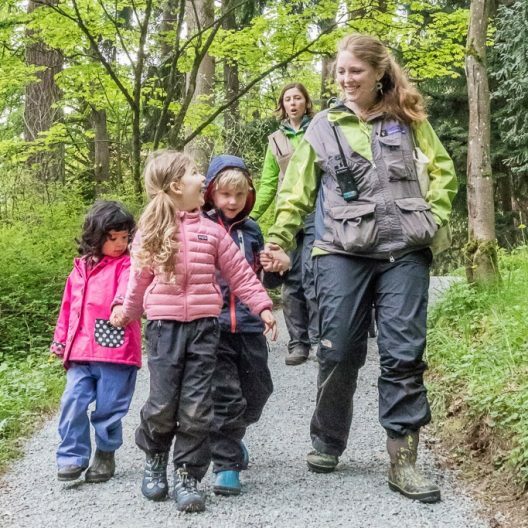 Teachers at the Forest School act as guides; helping children to cultivate senses that are attuned to the affordances of their surroundings during a developmentally crucial time. Daily observation and experimentation on an individual and group level foster a love of science as well as social and emotional development and self-regulation. By providing structure in the environment, teachers foster the development of responsibility, independence, and executive functioning skills in order to create a strong foundation for future growth.